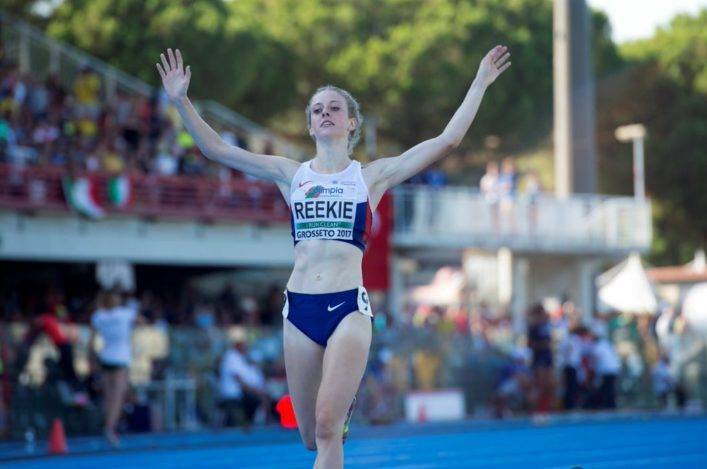 Jemma Reekie took the Scottish cohort for the European Championships in Berlin into double figures with a superb run in the mile at the Muller Anniversary Games. And a string of PB performances from others like Guy Learmonth, Neil Gourley, Zoey Clark and an impressive SB from Lynsey Sharp means the overall representation could well top the dozen mark come Tuesday. Reekie was racing in the Millicent Fawcett Anniversary Mile with a special 1500m split set-up on the London Stadium track as Sifan Hassan dominated that race to win in 4.14 and Laura Muir came home in fifth in 4.19.28. Jemma’s Mile PB and 13th place wasn’t too important, but the 4.06.11 split at 1500m was inside the 4.07 standard she has chased for a few weeks now after taking second place at the British Trials in Birmingham on July 1. 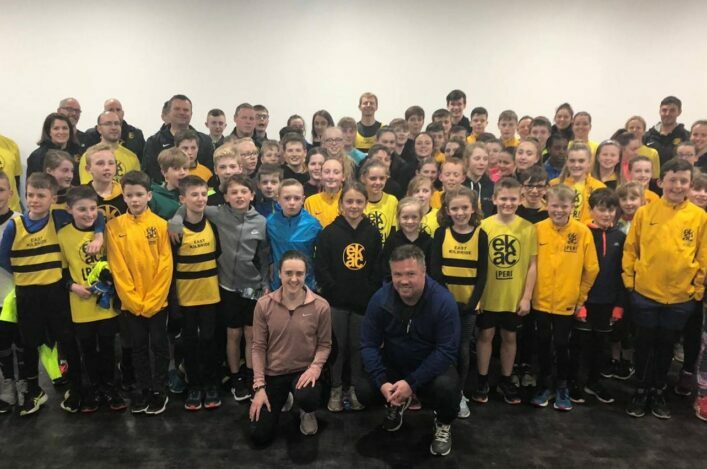 Coached by Andy Young, the former Celtic Games Scotland captain raced four times in the past week so nobody was more deserving of a place in Berlin after a huge effort that saw her undertake a London-France-Ireland-London schedule. Muir, for her part, never really looked like threatening the much talked-about Zola Budd British Record of 4.17.57, set some 33 years ago. 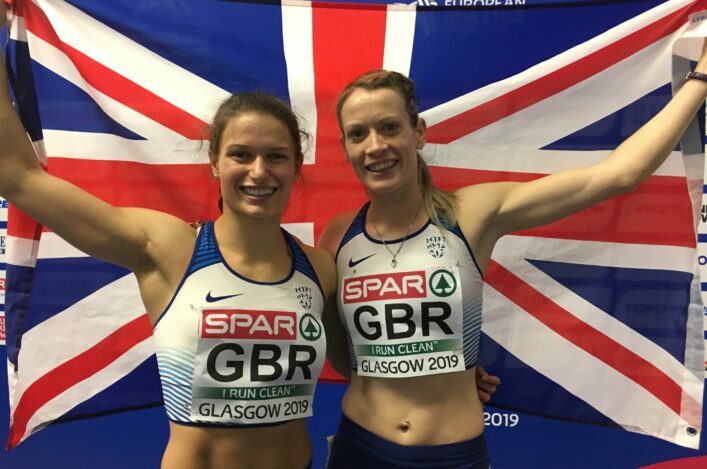 But Laura confirmed to BBC after the race that she is asking for an 800m-1500m double selection for the Europeans – after winning double medals at her last two indoor events (Europeans in 2017 and Worlds in 2018). It means there is only a single slot left to fill in the British team at the Women’s 800m and Sharp staked a firm claim with a third place finish in the London race with that 1.59.34. Following on from a sub-two minutes performance in Rabat last week, Lynsey may just have run into form at the right time! If that was an appetiser, then what about the Men’s 800m? 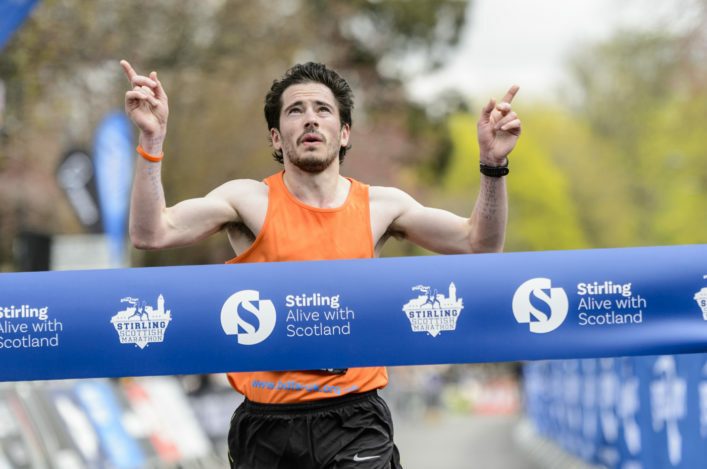 Never before in athletics in Scotland have we seen two men run sub 1.45 in the same race but that’s what happened as both Jake Wightman, in fifth, and Guy Learmonth, in seventh, set new PBs. Jake, off the back of a PB in Monaco on Friday night, clocked 1.44.61 to actually reverse position with Guy on the all-time list behind Tom McKean. Guy, for his part, is now at 1.44.73 and his bonus was beating Andrew Osagie and, after third place at the trials, has a strong selection claim. Likewise, Neil Gourley in the 1500m. Neil set another PB on Sunday, racing to eighth place in the Men’s 1500m and 3.35.98 to add to his third place at the trials and third at the Athletics World Cup. Neil can do no more, really, although Charlie Da’Vall Grice is ahead in the rankings in the fight to join Chris O’Hare and Jake Wightman. Chris dropped out on yesterday’s race feeling unwell but didn’t pick-up an injury, thankfully. ‘I am happy to get a personal best,’ said Neil. ‘The plan was to put myself into a position to try and win the race, I think I did, but I had to work very hard to get there, which is a learning experience at this level but I am really pleased with how I handled myself. Zoey Clark has to wait and hope, too, in the Women’s 400m with what looked like effectively a run-off with British rival Amy Allcock ending with both athletes with PBs timed at 51.36. Allcock won the nod on the photo by two thousandths of a second and it remains to be seen what happens there, with the 4 x 400m Relay squad also to be selected. Zoey, nonetheless, had the satisfaction of moving up to No 5 on the all-time Scottish list for Women’s 400m (now above Eilidh Doyle). Amid the action on Saturday at the London Anniversary Games Diamond League meeting it was good to see Eilidh Doyle back in action for the first time since the Commonwealth Games. 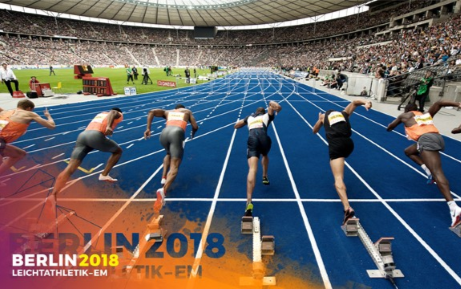 Eilidh raced after that three-month absence and came home in seventh in a strong 400m Hurdles field in 56.18 – with the Scot planning another race in Sweden in midweek week with European Championship selection set to be confirmed. Libby Clegg, with Tom Somers as her guide, took a big win in theT11 200m in a SB 25.29 as she prepares for Berlin while Stef Reid also savoured an event win in the T44,47,64 Long Jump with SB leap of 5.55m. Grant Plenderleith was fifth in his 400m race in 47.01 while Steph Twell was sixth in the Women’s 3000m in 8.47.93. Grant looks to be right on the edge of the 4 x 400m Relay selection for Berlin while Steph’s place at 5000m is already assured.